HPEF has co-sponsored the publication or reprinting of several walking tours in brochure format. Select tours are being made available in phone and tablet-enabled format and as free pdf downloads. Mobile-friendly tours feature additional high-resolution photos, maps, and gps navigation. A separate app is not necessary and the tour can also be viewed on a normal computer browser. Pdf copies are identical to the print versions. 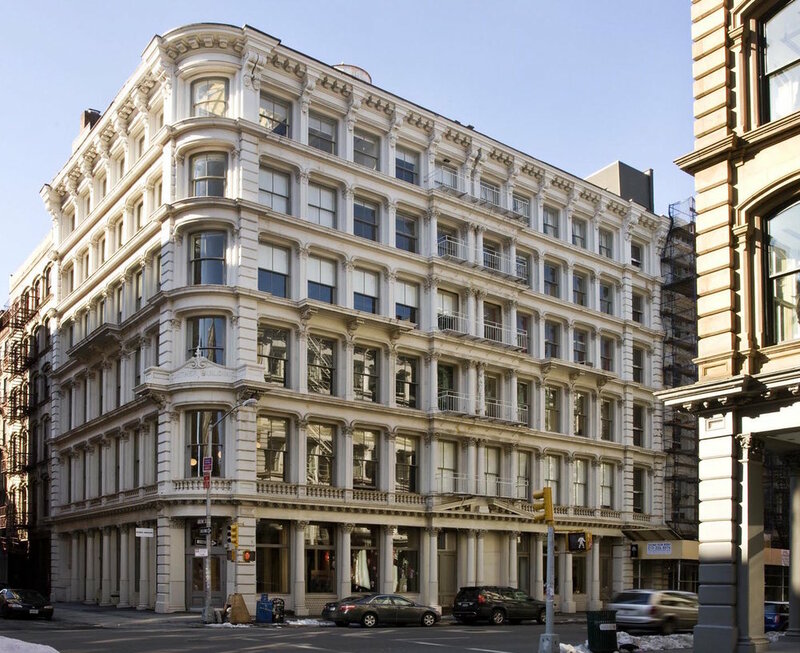 In 1983 Margot Gayle and Robin Lynn developed a walking tour of the SoHo-Cast Iron Historic District in New York City with the Friends of Cast Iron Architecture. This twenty-six square block site in Lower Manhattan was a center of nineteenth century cast iron commercial design and from the 1960s on has been home to a lively art and gallery culture. The tour was expanded and reprinted in 2011 through the support of HPEF and the Victorian Society of New York. Download a pdf of the tour booklet (22MB). Individual print copies of the tour can also be requested by emailing info@hpef.us.